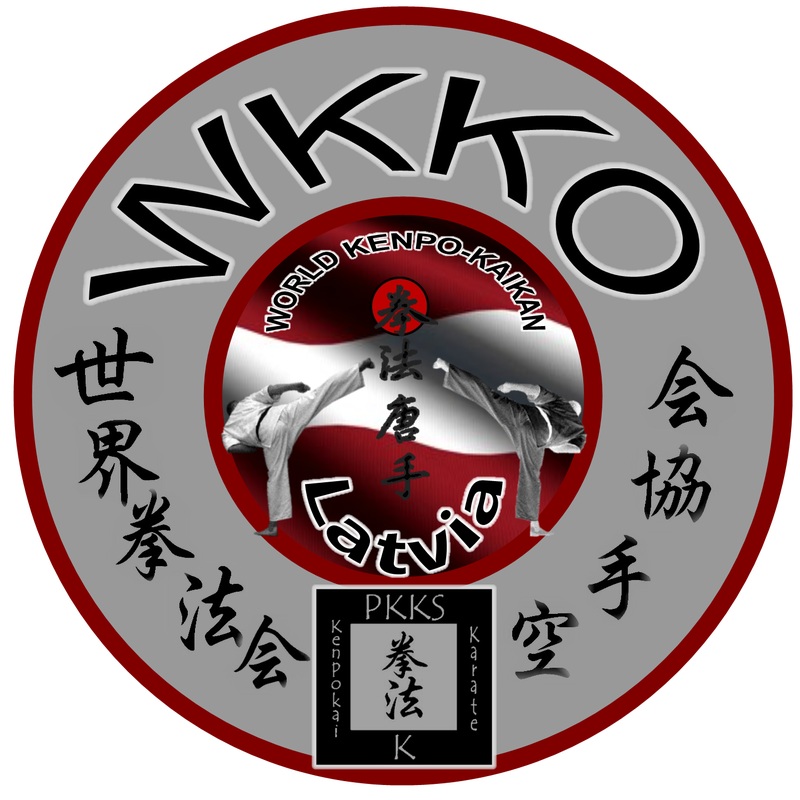 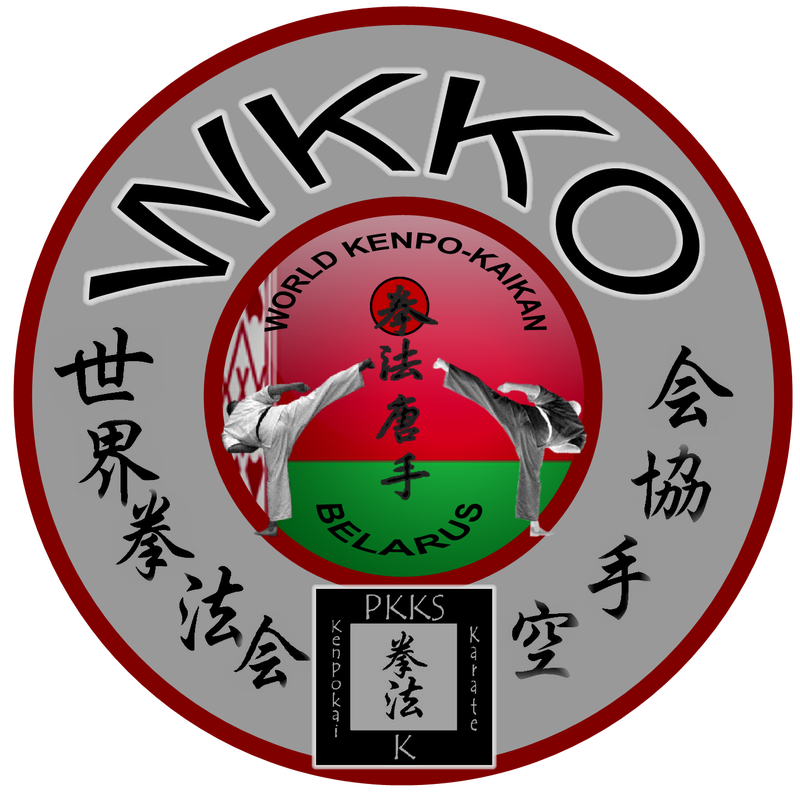 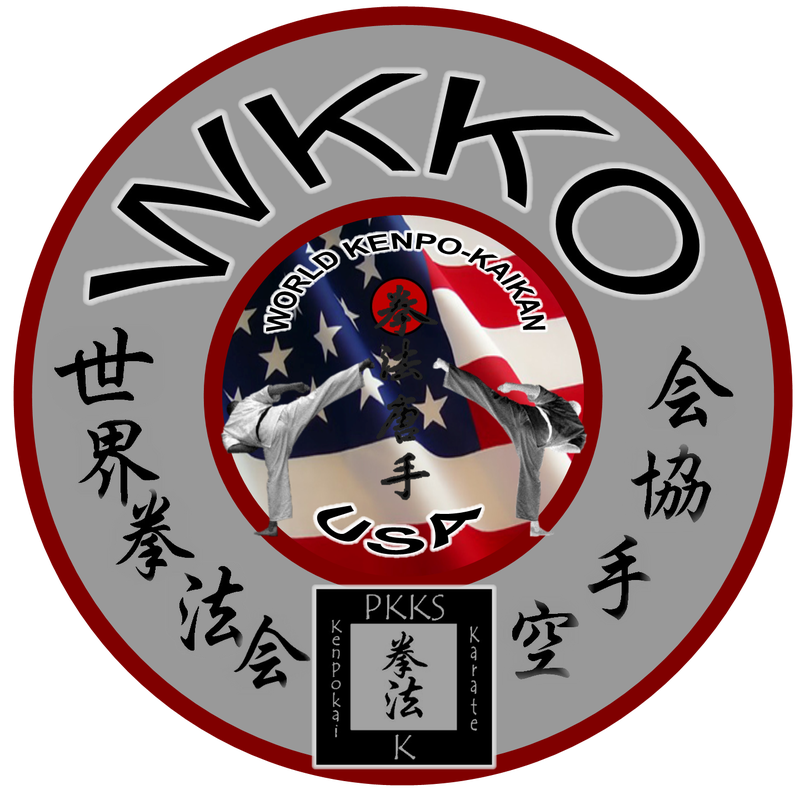 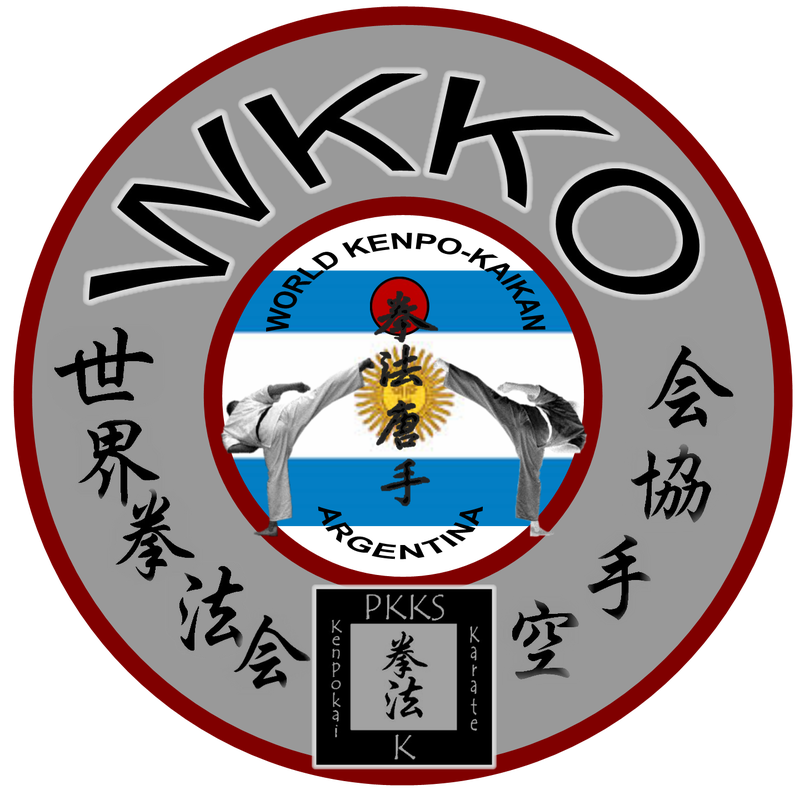 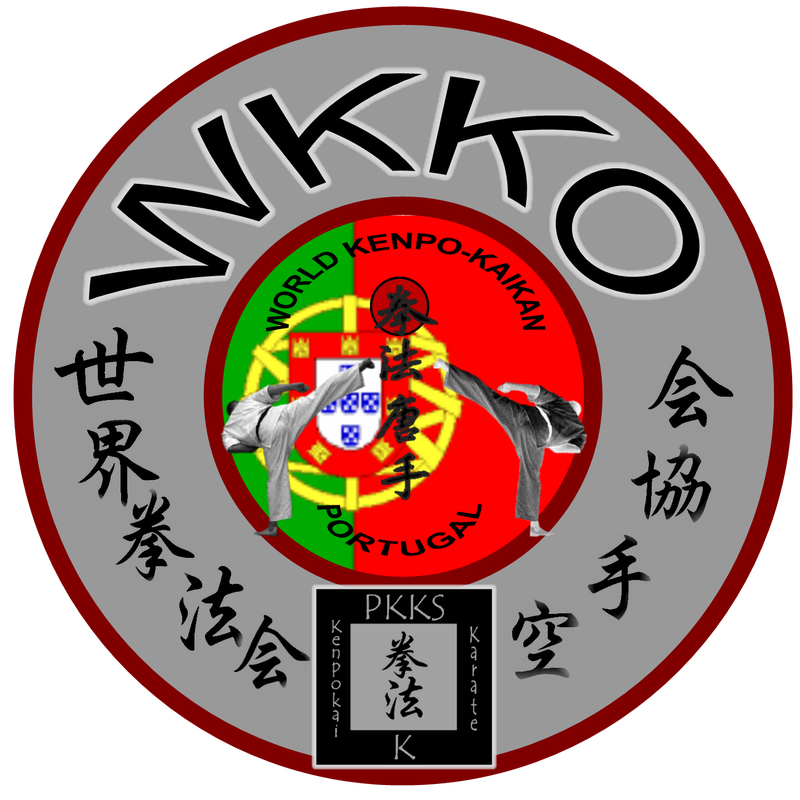 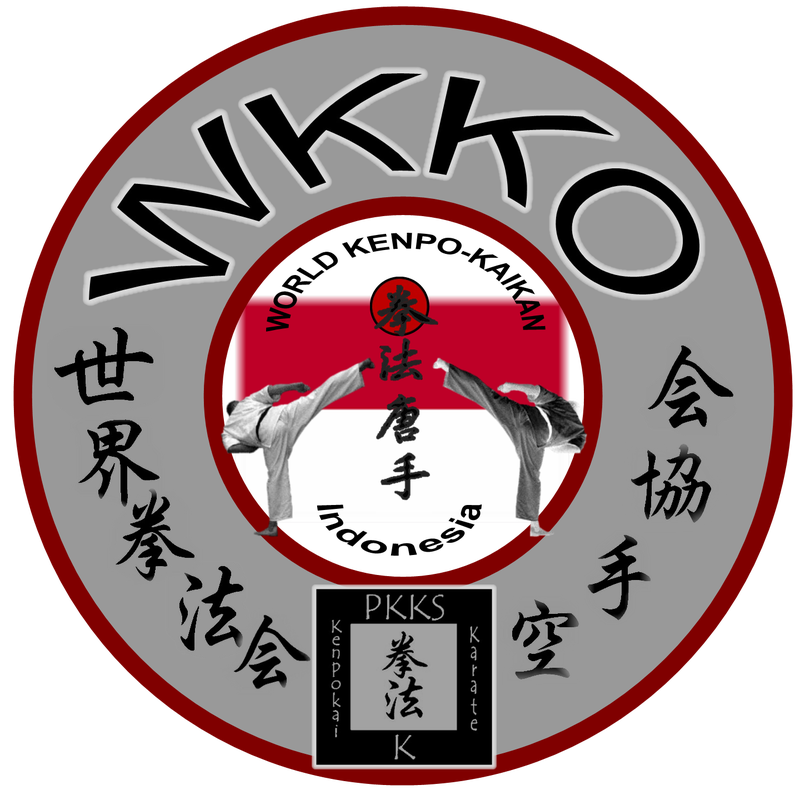 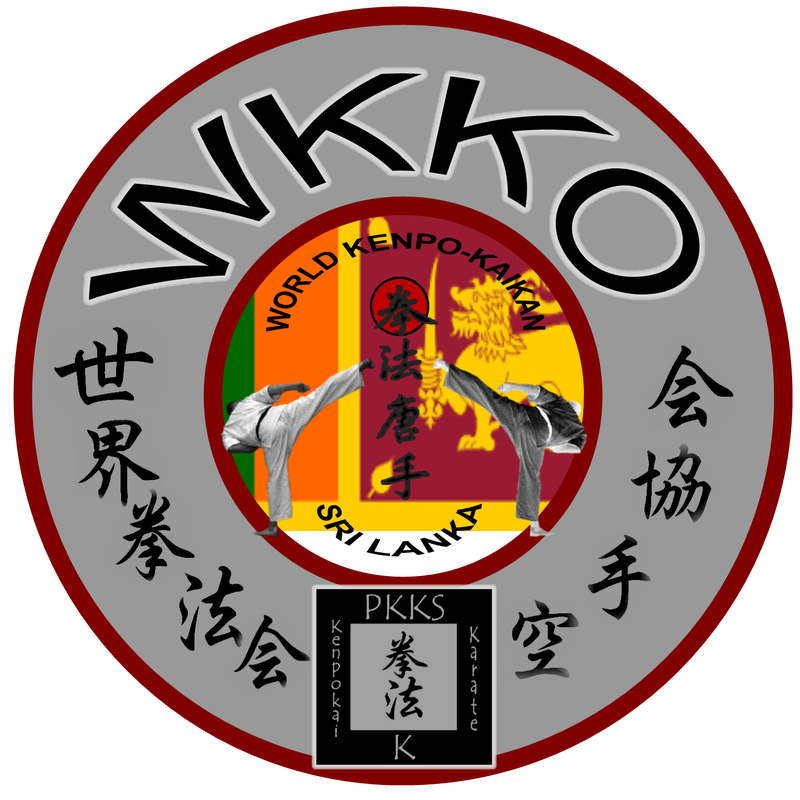 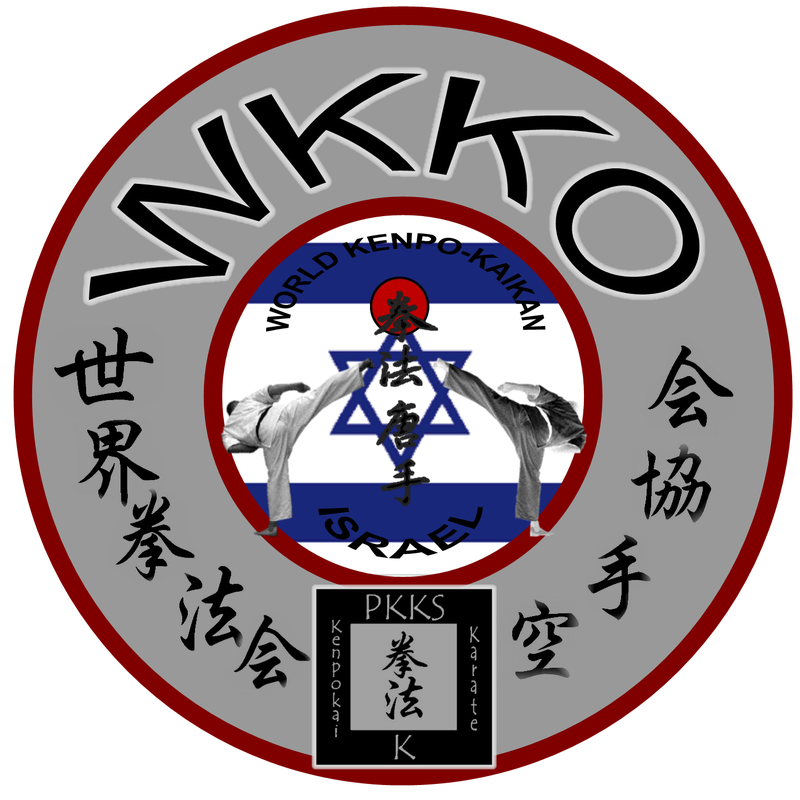 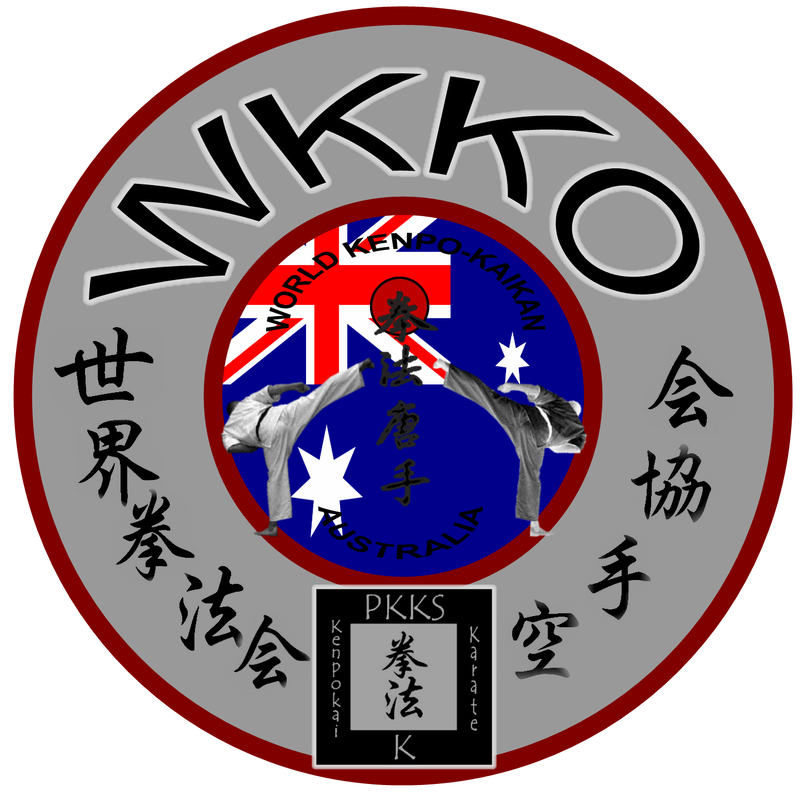 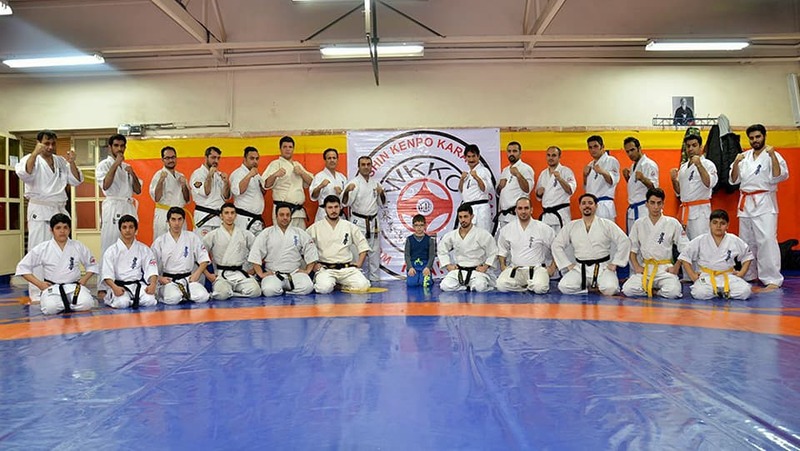 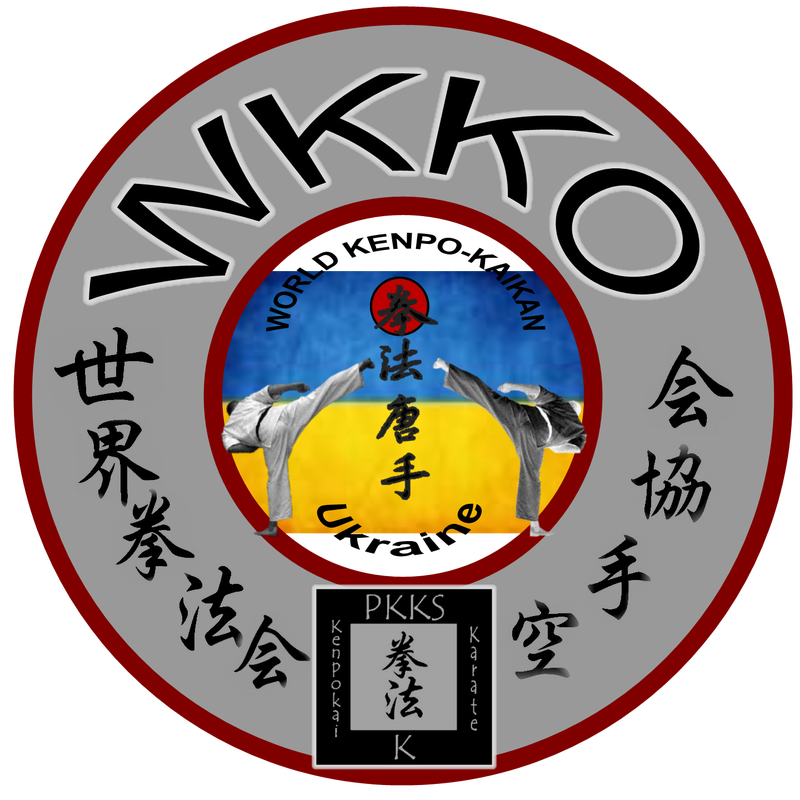 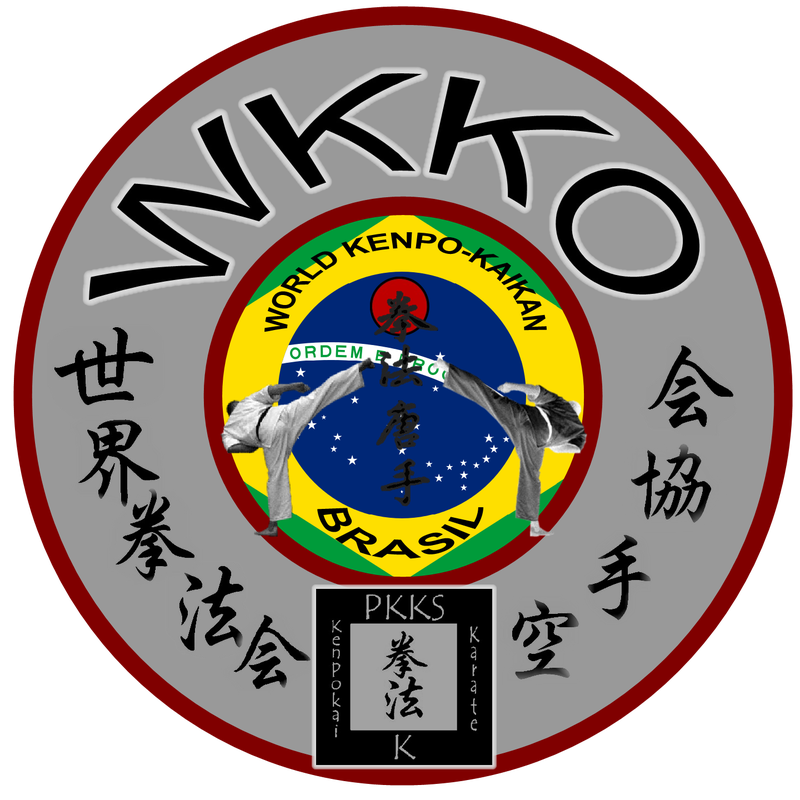 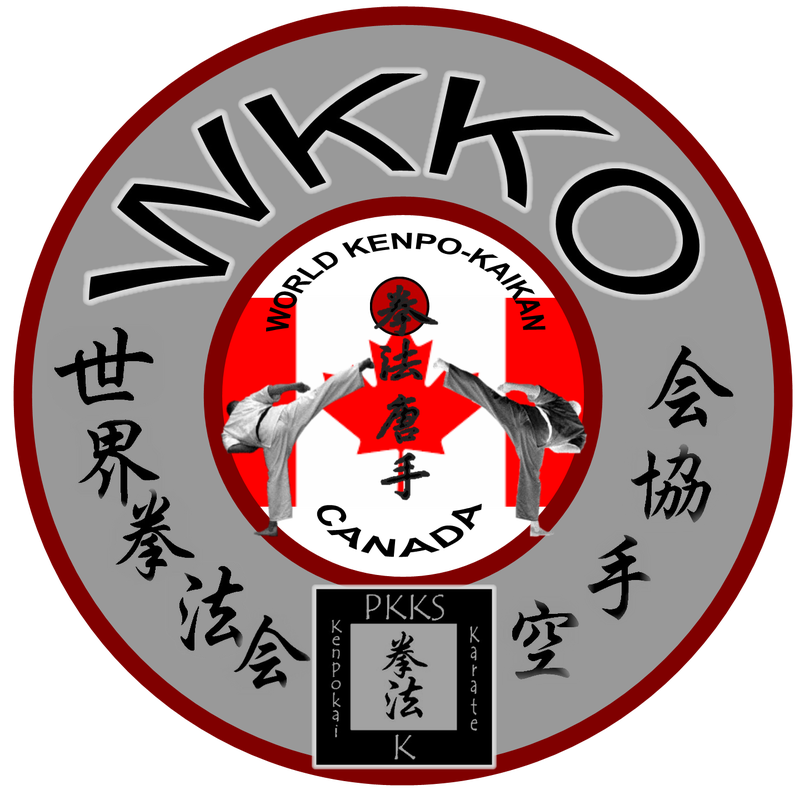 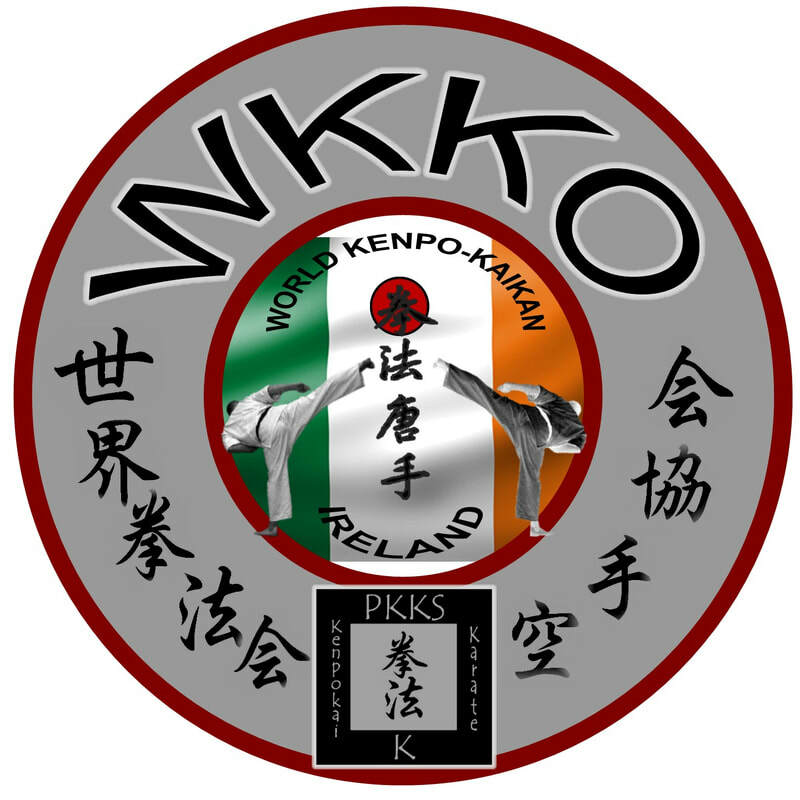 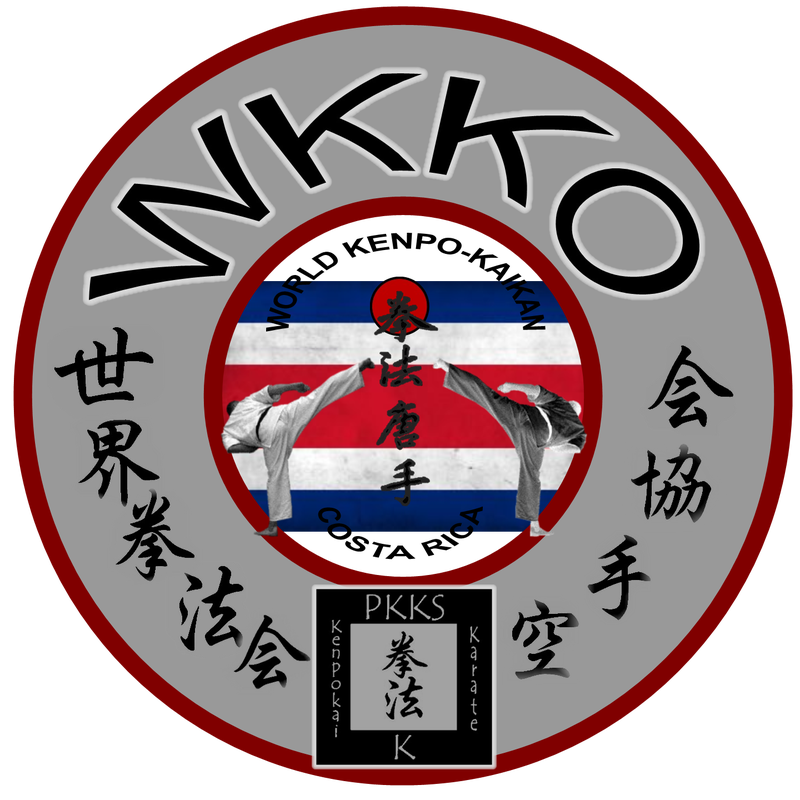 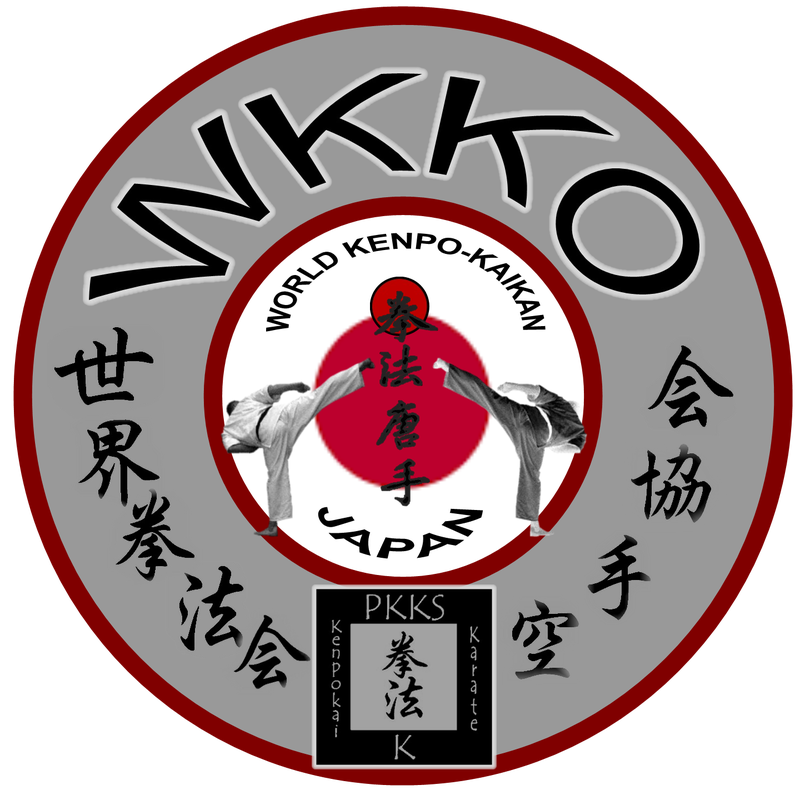 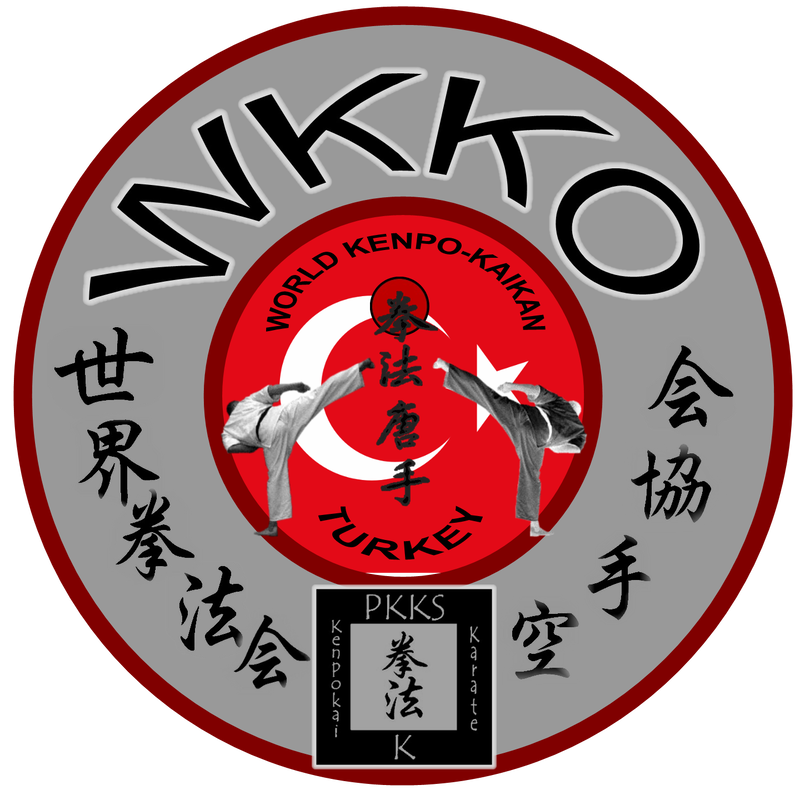 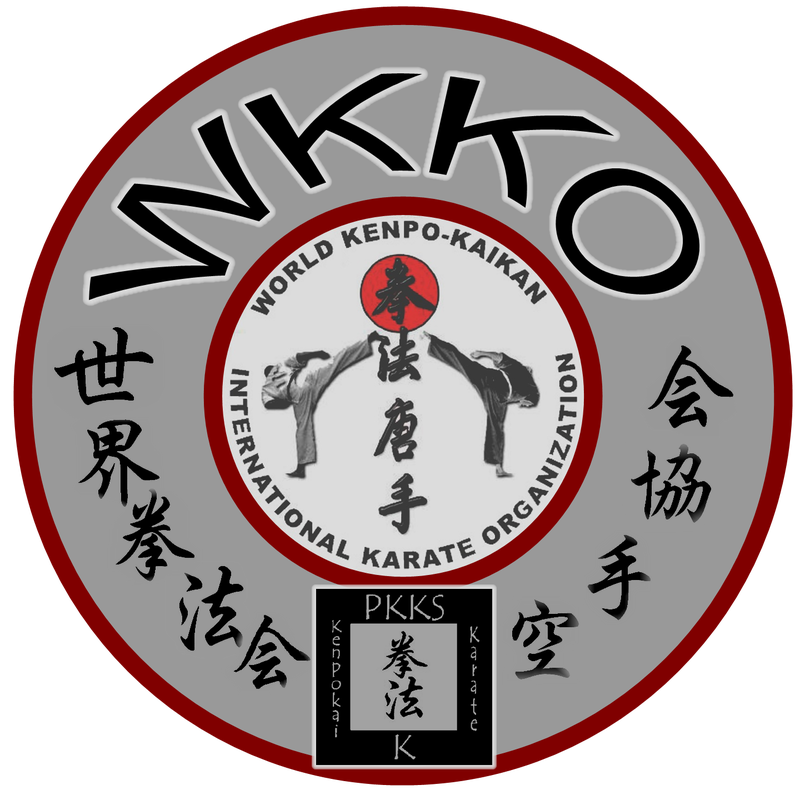 Welcome at the WKKO Full Contact Karate Organization. We are grateful for having been given body and mind and through Kenpokaikan we strive toward their unification. Through Kenpokaikan Karate we aim to contribute to society. 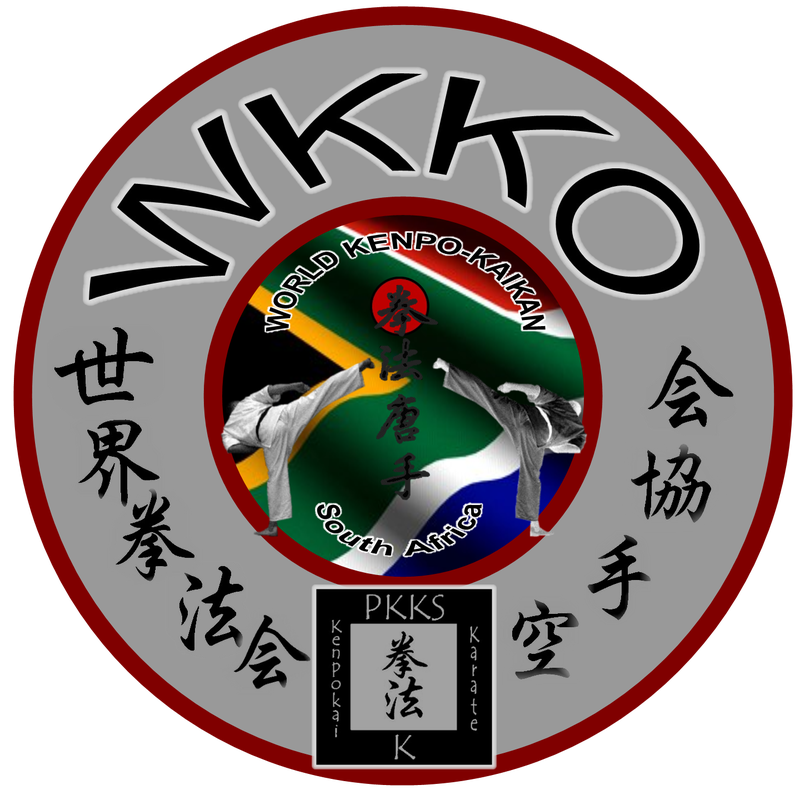 As True Martial Artists, we cherish justice, we are courteous and we aspire toward the creation of peace for everyone.